As your child heads back to school in the new year, eKidz At Home wants to help you use every opportunity to speak truth into his or her life. Below you will find downloadable lunchbox notes for your Quest or Motion aged child. As a church, we spent the last 52 days of 2013 in thanksgiving and praise. Hopefully, this helped your family form some healthy spiritual habits. Encourage your Motion aged child to continue this habit and give thanks daily. In Quest your child has been learning about God’s love and the importance of the Bible. 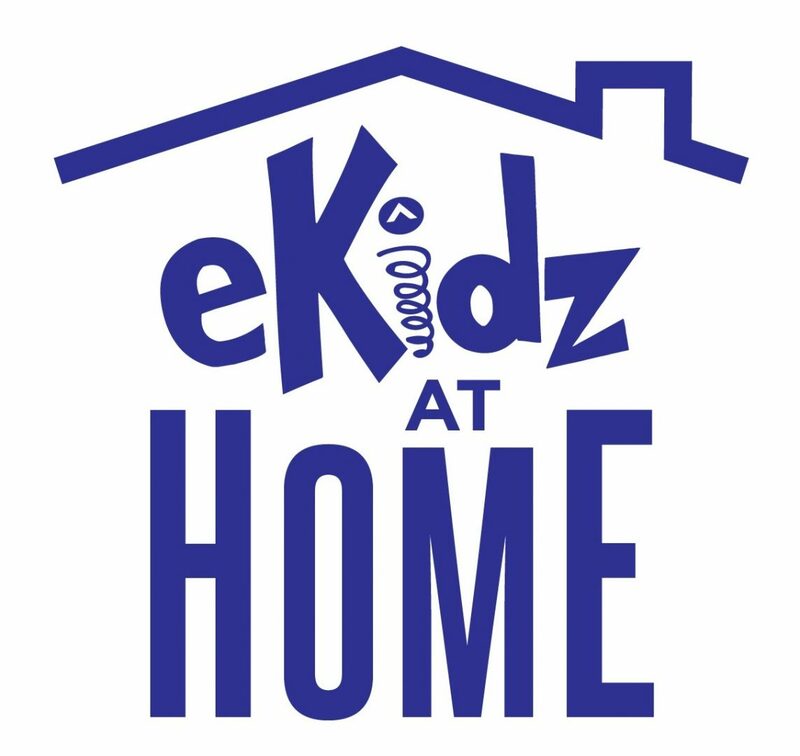 eKidz At Home wants to empower you as a parent. Use this printable resource to continue the teaching at home throughout the week.